Civil Coping Mechanisms, 9781948700030, 156pp. 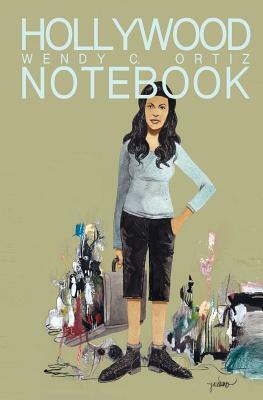 "Young woman moves to the big city to "make it" as an artist -- it's a classic bildungsroman. Hollywood Notebook's narrator worries, in these frantic, disparate journal entries, about rent, overdue library books, joblessness, and the lack of cold running tap water...You can hear the growl of the Metro bus on every page, feel the squeak of the Naugahyde chair, and smell the cigarette smoke. Each tenderly wrought detail evokes the crackling sense of wonder we feel as young adults when the world appears pregnant with possibility and dread."